Tuesday, December 23 – Normal business day closing to public at 5pm. Tuesday, December 31 – Closing to public at 4pm. Some council services will be closed for an additional day on Christmas Eve and Friday, January 2. This is due to staff taking additional unpaid leave following budget cuts at the Council. 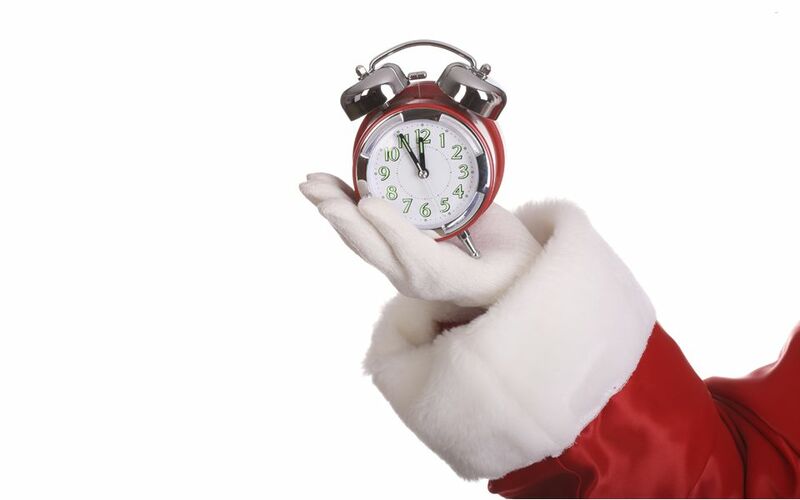 More information on opening times for Council services across the borough over Christmas and New Year is available here.